Designed to cover low concentration of Brix 0.0 to 32.0%. 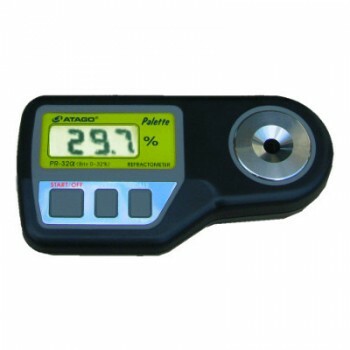 The PR32AC can measure Brix values of fruits juice, food and beverage as well as chemicals and industrial liquids such as cutting oil, cleaning liquid and antifreeze. 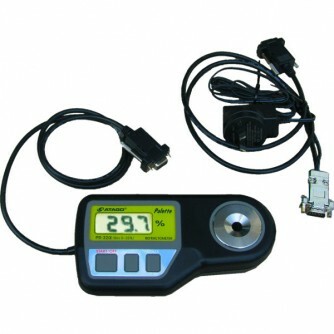 With the included PC link connector and PC software, measurements are sent directly into you ExcelTM, WordTM or AccessTM applications. RS232 Serial data connection to PC using DB9 female connector. RS232 DB9 male to male lead.